There's a right foot, there's a left foot, and then there's a RICH foot! 2011 sure starts off with a bang for Chance McKinney and the CrossWire boys. 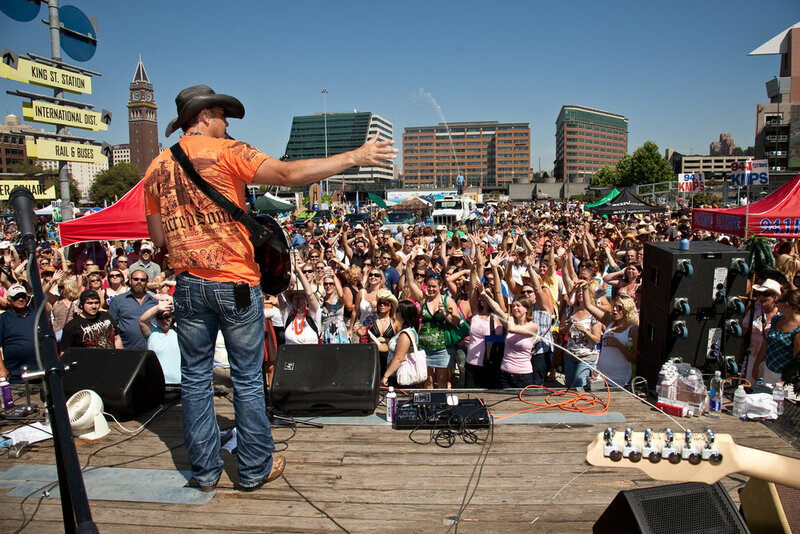 John Rich, of Big n' Rich, will invade the Pacific Northwest by taking over the Little Creek Casino Events Center. Chance McKinney n' CrossWire will open the show and then turn it over to the Godfather of Nashville's Musik Mafia! It's gonna get real... "LOUD!" 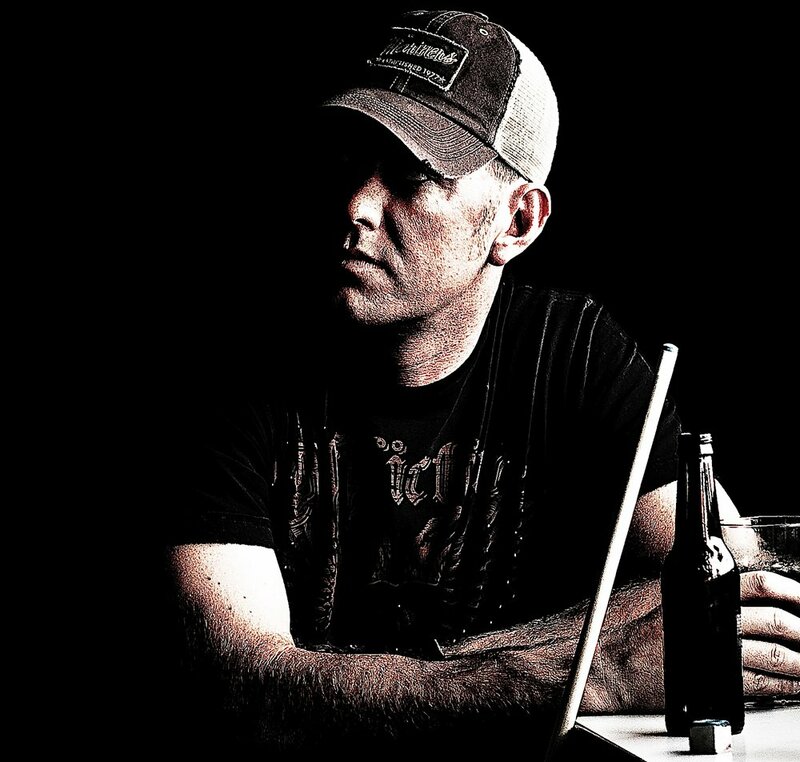 The Little Creek Casino is also pleased to announce than Chance McKinney n' CrossWire will not only OPEN for John Rich, but will also perform at the John Rich AFTER PARTY. With your purchase of a concert ticket, you'll gain FREE access to the Starlight Lounge where CMCW will keep the night rollin'. Who knows? With all the prizes we're giving away, maybe John Rich himself (a known party connoisseur) will make an additional appearance and join the boys in "Shuttin' Shelton Down!" To learn more about Chance and the CrossWire fellas, click http://www.facebook.com/pages/Chance-McKinney/160688966444 and "like" 'em on Facebook! Welcoming a RICH beginning to 2011! January 2011 heats up another year for Chance McKinney n' CrossWire! Just announced, Chance n' the boys will sign on with John Rich (of Big n' Rich) for a show at the Little Creek Casino (Skookum Events Center) on January 29th, 2011. Stay tuned for further updates, ticket links, etc.